Power tailgates fall for no reason. 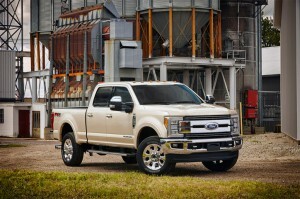 NHTSA is investigating a problem with power tailgates on some 2017 Ford F-250s and F-350s. 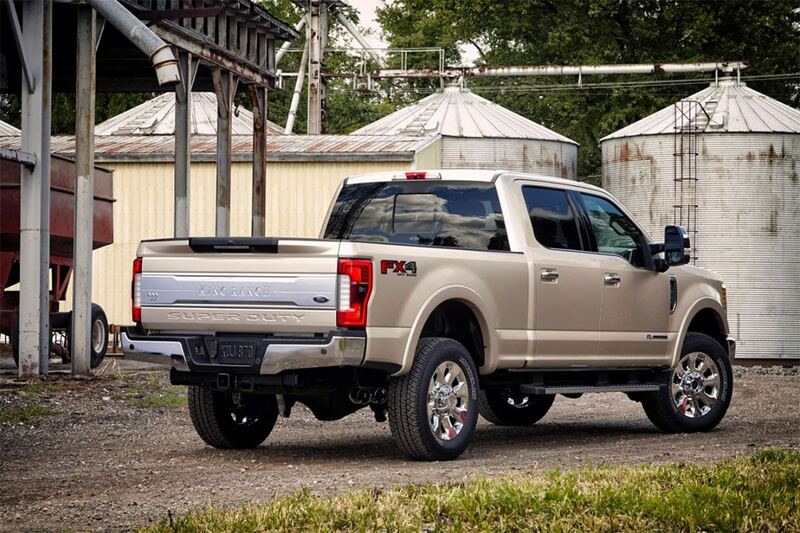 The power tailgates on some Ford F-Series pickups are opening for no reason causing the National Highway Traffic Safety Administration to open a preliminary investigation to determine the cause of the problem. There have been five instances in which the tailgate has opened while the truck was driving, according to the agency. Right now, the query covers 54,400 F-250 and F-350 Super Duty trucks from the 2017 model year. Complaints reveal the tailgate just falls open while traveling at speed, sometimes causing damage. One person said it fell while they were driving 65 mph, damaging the tailgate and the trailer they were towing. Another person said opened at least 12 times while driving. The agency says Ford sent a service bulletin to dealers in October 2017 saying that the problem is caused by water getting into electrical wiring. Investigators are trying to determine how big the problem is and if a recall is needed. NHTSA's investigation covers 54,400 trucks at this point. No recall has been ordered. The investigation does have an interesting twist as NHTSA initially listed the number of vehicles involved in the investigation as “confidential.” Ford officials say they did not request it and the number was revealed later. 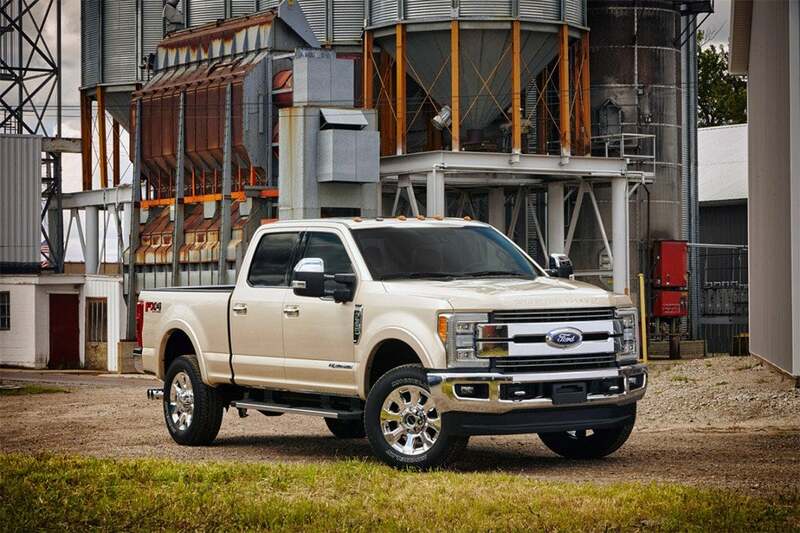 The company is already subject to two ongoing NHTSA investigations of Ford’s F-150 pickup trucks, one from August on complaints of seat belt fires and another from 2016 dealing with the scope of a recall for brake failures. This entry was posted on Thursday, October 18th, 2018 at and is filed under Automakers, Automobiles, Ford, Markets, NHTSA Investigations, Pickups, Safety, U.S./North America. You can follow any responses to this entry through the RSS 2.0 feed. Both comments and pings are currently closed.